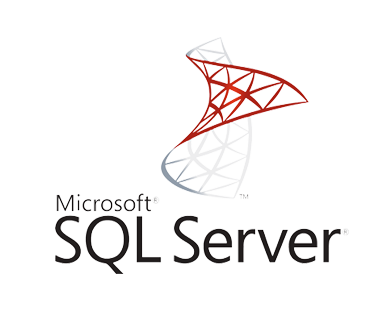 Doing your job as a database administrator or application owner is harder now than ever. You have to protect a variety of enterprise databases, each with already high data volumes that continue to expand while preserving data longer to meet regulatory compliance requirements. Cohesity eliminates the rising costs and risks of protecting your company’s core assets with a hyperconverged solution that simplifies and streamlines data management procedures across relational database management systems (RDBMS). Organizations have long been hamstrung in their use of data by incompatible formats, limitations of traditional databases, and the inability to flexibly combine data from multiple sources. 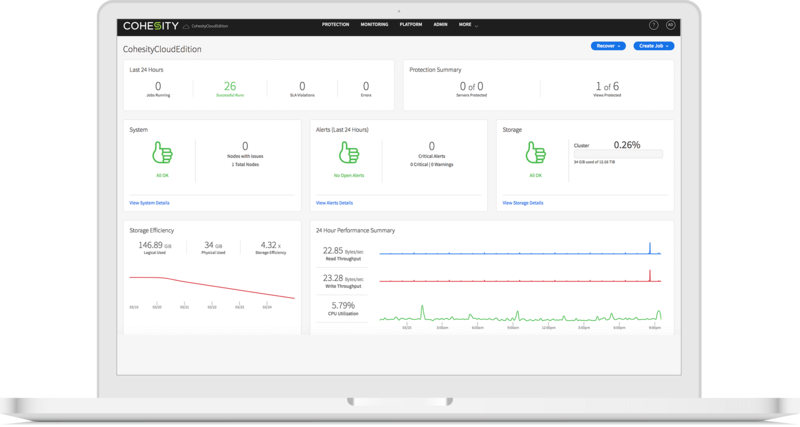 Cohesity natively integrates with Oracle Recovery Manager (RMAN) to provide application-consistent backup and recovery for both Oracle single instance or Real Application Clusters (RAC). With Cohesity, your enterprise gains a software-defined solution that keeps pace with business requirements and compliance mandates, automating backup and recovery for faster recovery point and recovery time objectives (RPO/RTOs). Cohesity natively integrates with Microsoft SQL Server to protect against outages of mission-critical workloads. While traditional SQL Server restorations can take hours or even days to complete, Cohesity’s hyperconverged solution instantly recovers SQL Server and user databases for faster RPO and RTO. Your enterprise also can take advantage of Cohesity’s web-scale solution to ease backup and clone SQL Servers or user databases for use in dev/test environments. Cohesity integration with the Microsoft stack includes Microsoft Exchange, delivering efficient and fast backup and recovery solution for your email through cooperation with Ontrack PowerControls for Exchange. Combined, the software-defined solution gives your enterprise granular-level recovery and the scale of a fully integrated data protection solution for faster backup and granular recovery. SAP HANA and S/4HANA are at the core of your digital transformation. Protect HANA’s data with Cohesity’s dataplatform, whether you are running in the cloud or on-premises. Integrate with ease into your existing SAP processes and keep using your favorite SAP tools such as SAP HANA studio, DBA cockpit or hdpsql. Looking to streamline data management across mission-critical workloads?